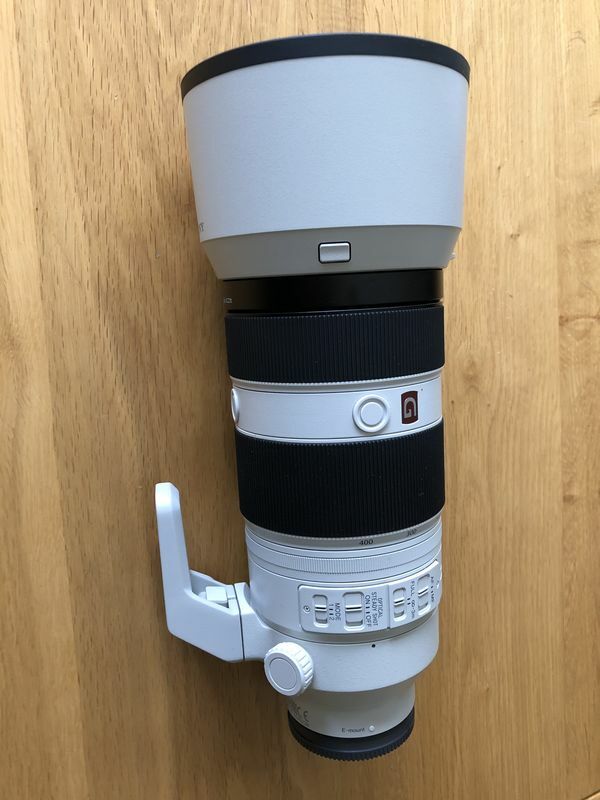 This is a fantastic opportunity to purchase a nearly new Sony 100-400mm G Master lens in absolutely pristine condition. This was bought from Panamoz on January 14, 2019 and has literally been used a few times. 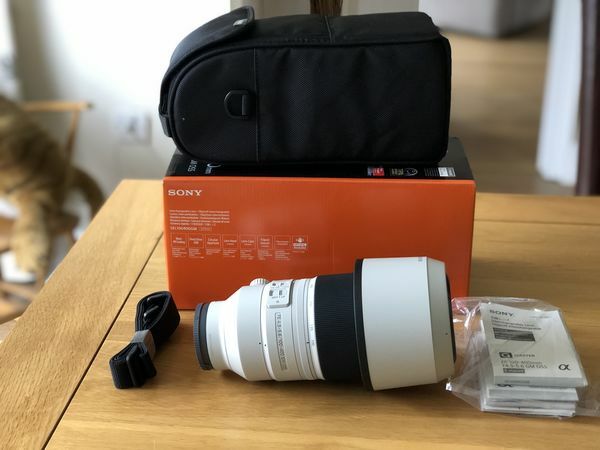 Anyone interested in this deal will be fully aware of the sheer quality of Sony’s G Master lenses. It’s unlikely that you will find a better second-hand example. The lens comes with the original Sony box, the original fitted case with carrying strap, the ‘manual’, the original lens hood and both caps. Potential buyers will inevitably be wondering why I am selling such a new lens. Firstly, I can guarantee there is nothing wrong with it! 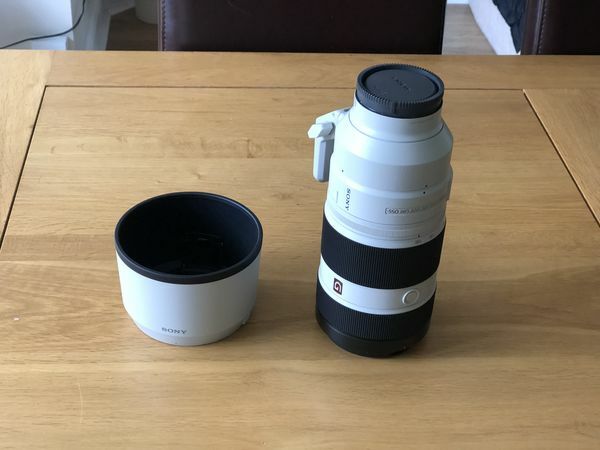 The accompanying photos are of the actual lens and are not stock images. My own purchase of this lens represented an impulse buy; I now realise the lens will not get enough use for me to justify keeping it. Once it sells, I have other projects to which I want to allocate the funds. Price is £1750 or £1700 for a BACS Bank transfer. Insured Next Day Delivery via Royal Mail will be £15. Nice looking rig and should make someone very happy indeed. I own the Canon version of this lens and love it immensely. Good luck. Just pickup on last week. Great lens! I think this is now sold. Awaiting confirmation.